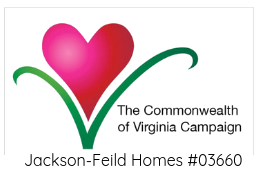 Jackson-Feild Behavioral Health Services provides innovative, intensive therapeutic services using best practice trauma models for boys and girls in residential care and our community- based services. All programs work with each youth individually and involve each youth’s family to ensure success. The goal is to return the child to their community as soon as possible. Jackson-Feild works with boys and girls ages 11 to 21 in our Adolescent Psychiatric Residential Program and the Addiction and Recovery Treatment Program.